We Pay Homage to the Birth of the Slasher and a Masterpiece of Genre Filmmaking With 13 Facts You May Not Know About the Horror Classic Psycho. Filmmaker Alfred Hitchcock took author Robert Bloch’s novel Psycho (1959), which was already a riveting thriller, and turned it into one if not the most influential horror films of all time. Certainly, there would be no Slasher subgenre to say nothing of films like Halloween (1978), Friday the 13th (1980) and A Nightmare on Elm Street (1984) if it were not for Hitchcock’s masterpiece of cinema. Hitchcock had already made himself a household name over the previous decades with thrillers like ‘The Man Who Knew Too Much’ (1934), ‘Suspicion’ (1941), ‘Strangers on a Train’ (1951) and ‘Rear Window’ (1954). But it was that ill-fated trip to the Bates Motel, which Hitchcock financed almost entirely on his own, that made him a macabre maestro. 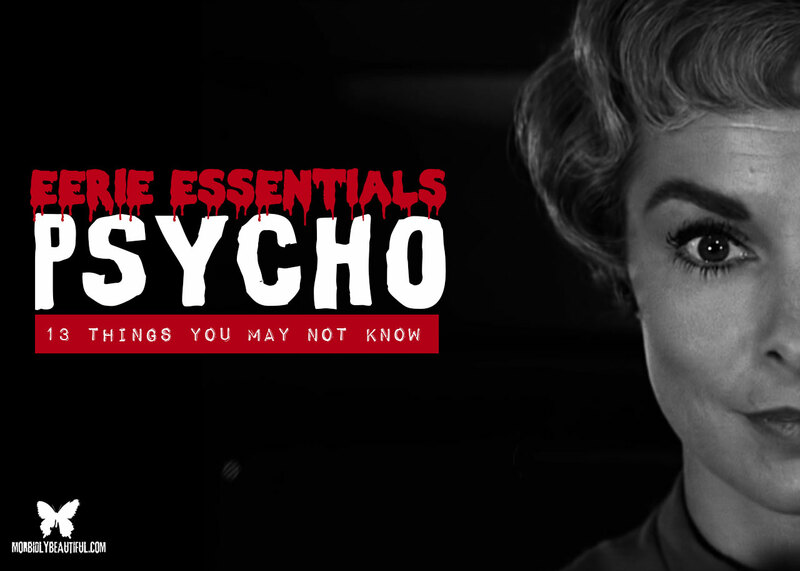 Now, here are 13 things you may not know about Morbidly Beautiful’s Eerie Essential: Psycho. As with so many movies, most notably Halloween (1978), Psycho wasn’t as scary without its enthralling musical score. Composer Bernard Herrmann did a masterful job of creating an atmosphere of suspense and horror that had theater goers leaping out of their seats in 1960. In fact, Hitchcock was so moved by Herrmann’s score that he doubled the musician’s salary to just over $34,000. Hitchcock always credited 1/3 of the effect that Psycho had on audiences to Herrmann’s score. Hitchcock had already developed a reputation of being somewhat dubious to work with, particularly when it came to his blonde-haired leading ladies. 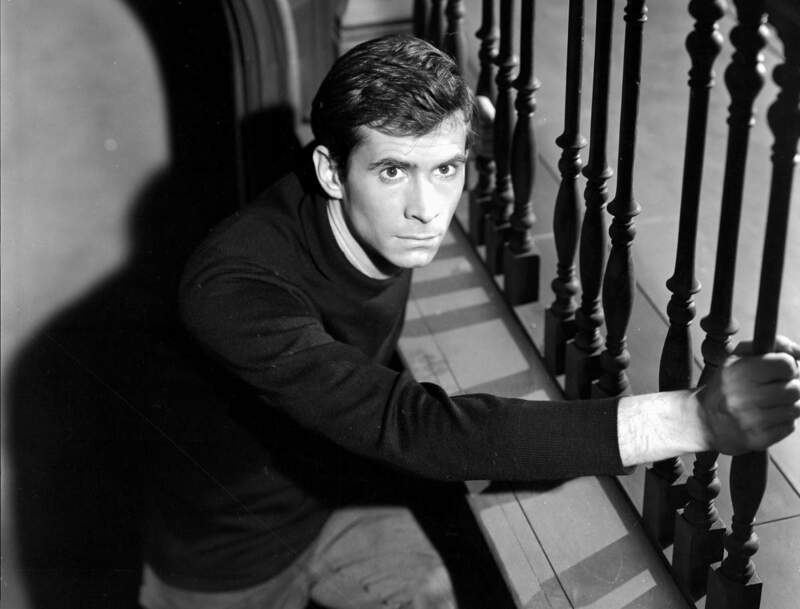 But despite his wholesome image prior to Psycho, Anthony Perkins was cast by Hitchcock as the killer Norman Bates. In fact, there seemed to be a level of respect between the actor and his director right from the beginning as Hitchcock always referred to Perkins on set as “Master Bates.” Perkins was even allowed to improvise, as the young thespian came up with Norman’s habit of eating candy corn. 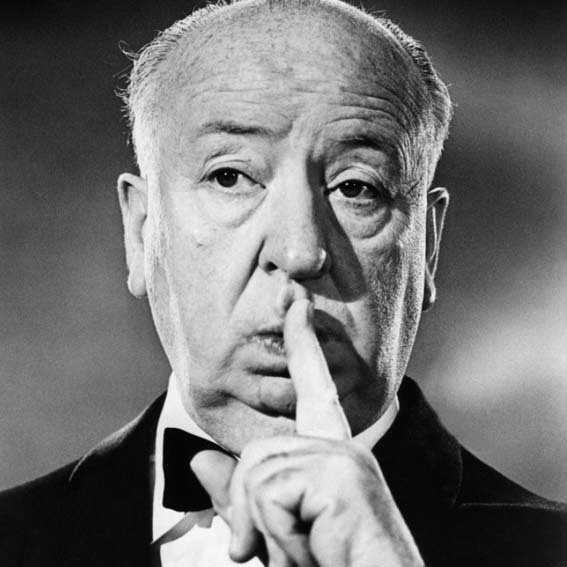 Secrecy was key for Mr. Hitchcock as he developed Psycho. During its production, the film was referred to as either “Production 9401” or “Wimpy.” Hitchcock anonymously purchased the rights to Robert Bloch’s novel for $9,000. When word got out that Hitchcock was indeed developing Psycho for the Silver Screen, the idle curious had a hard time finding copies of the novel because Hitchcock’s team had bought up every known copy they could get their hands on. The bone-headed nature of Walt Disney was on full display in the early 1960s when the obstinate man refused to screen Psycho at Disneyland. Mr. Disney thought the film was disgusting and further proved just how little he knew when it came to quality horror films. In all fairness to Disney, his company’s image didn’t even align with the popular thrillers made by Mr. Hitchcock to say nothing of Psycho. In the end, Disney missed the opportunity to board a new and lucrative money train. As mentioned above, Hitchcock was forced to finance Psycho almost entirely by himself. Paramount Pictures begrudgingly gave him a minute budget to work with, but the studio deferred virtually all the rights to Mr. Hitchcock. Paramount, as did Disney, found the material disgraceful and distasteful. The result: Paramount lost millions while Hitchcock basked in a new fortune. 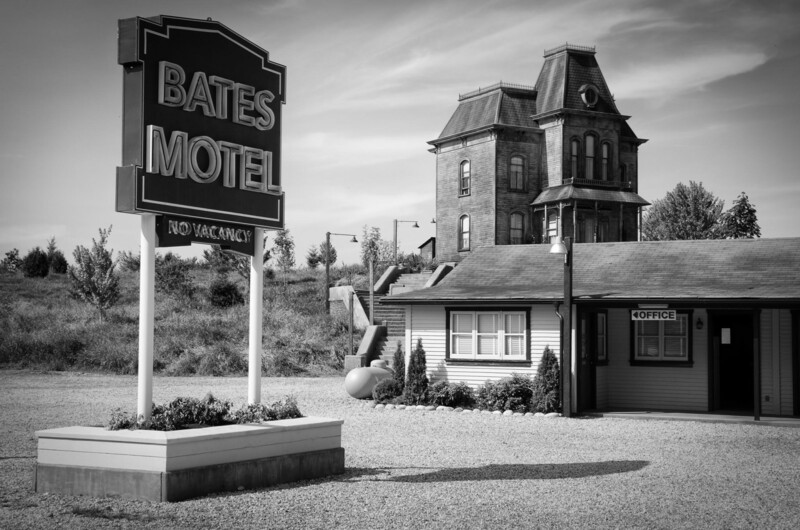 The residence of Norman Bates still stands to this day. It wasn’t a real location in the film, but rather the house was built on a set. It was moved, and has been replicated since, but it now adorns the Universal lot in Hollywood. The Bates House cost approximately $15,000 to build. And other than a few scenes shot along the backroads of Southern California, the film was shot in its entirety on the backlot at Universal Studios. Depending on who you believe, there was either no space available on the Paramount lot or the studio refused to accommodate Hitch. 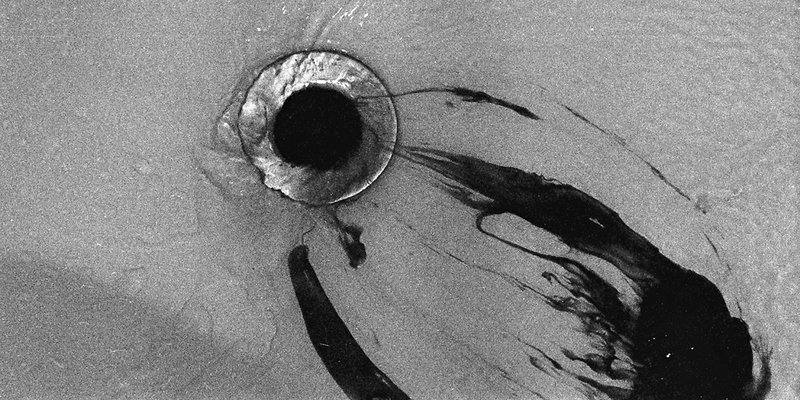 Psycho has the honor of being the first American movie to show a toilet being flushed on screen. Alfred Hitchcock shot Psycho in black and white because he felt the film would be too gory for audiences if it were presented in color. However, Hitchcock was all about saving money, too, since he was picking up the tab for the production out of his own pockets. A film shot in black and white was much less expensive to produce. 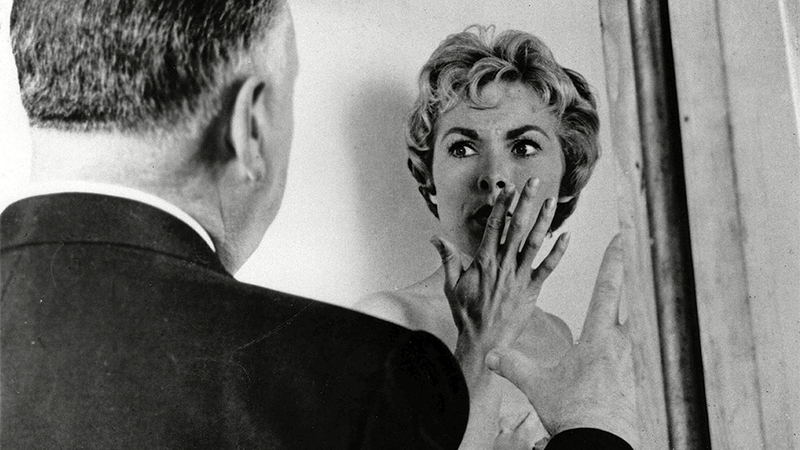 In fact, it helped Hitch shoot Psycho for under $1 million. Not everyone saw Hitchcock’s vision of Psycho as a good thing. Actress Janet Leigh even received threatening letters following the movie’s opening. The hateful letters detailed what the writers would like to do to the character of Marion Crane. One such letter was so graphic that Leigh felt compelled to pass it on to the FBI. Audiences today are used to movie trailers and sneak peeks that run about two minutes in length. 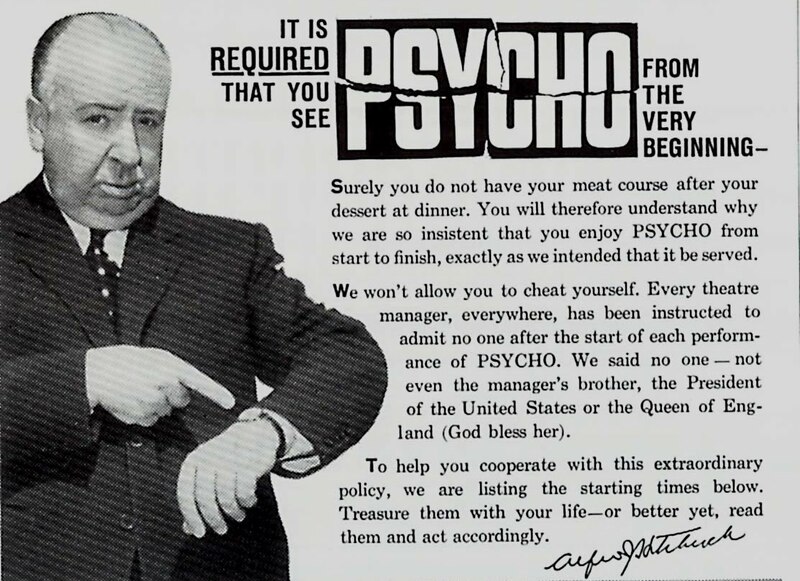 Alfred Hitchcock wanted to spend some time with potential viewers though as he explained his terrifying vision for Psycho in a trailer featuring himself. Hitch spent over 6 1/2 minutes on his preview for what would become the ultimate slasher flick. There are short films produced today that are comparable in length to Psycho’s trailer. 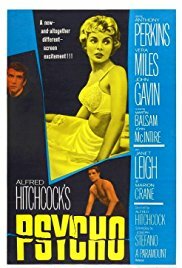 Certainly, Alfred Hitchcock’s first true horror film is Psycho and it is also the highest-grossing of any of his movies. The master filmmaker wasn’t a novice to movies by any stretch of the imagination though, as his credits dated back to the Silent Era of motion pictures. But he was still innovative nonetheless, and it showed up in the pivotal shower scene. In order to make the blood really standout on film, Hitch utilized Hershey’s Chocolate Syrup. And the rest is history. Prior to Janet Leigh’s casting as Marion Crane, a laundry list of actresses was considered for the role including Lana Turner, Piper Laurie, Angie Dickinson, Eva Marie Saint, Hope Lange and Lee Remick. Despite his filmmaking brilliance, Alfred Hitchcock never won a Best Director Academy Award. 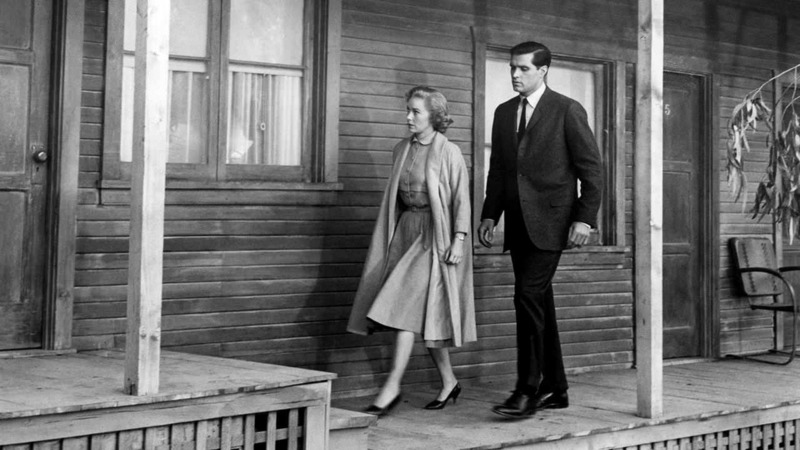 Psycho marked the fifth and final time Hitch would be nominated for an Oscar.